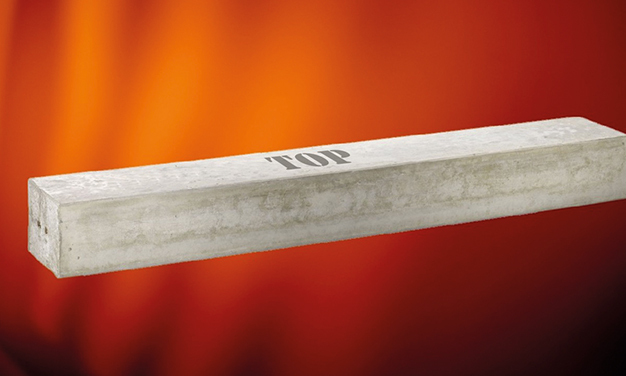 The Hi-Spec range or high strength range is the backbone of Naylor Concrete and the construction industry. 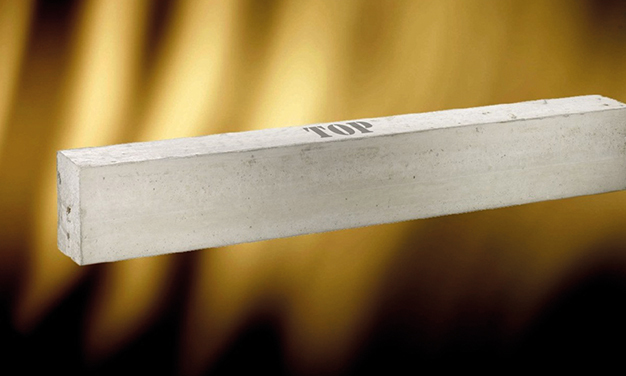 The Hi-Spec lintel is one of the most specified lintel ranges in the country. The method of manufacture gives a high performance prestressed concrete unit designed for use in plastered situations. 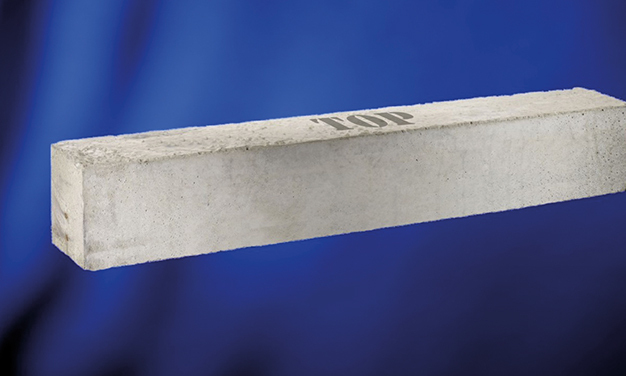 This range can also be used as ground beams being able to be used directly off pad foundations saving you time and money and if used in conjunction with steel lintels can comply with part E:2002 and Par L:2002 to solve thermal bridging and acoustic problems. All units are prestressed to ensure optimum performance and come with 30 minutes fire rating as standard. A range of lintels with the same performance and fire rating as the standard Hi-Spec range but with a smooth, consistent colour finish. Finish – Type C Fair Faced finish. All corners and arrises and faces on the lintel are perfect. The Naylor fire specification range is a Hi-Spec unit but with the added benefit of increased fire protection. All units are pre-stressed to ensure optimum performance and come with 30 minutes fire rating as standard. Available in 18 different section sizes and lengths available from 450-4800mm on certain section sizes. Due to additives and concrete strength, these units are suitable for use below ground. 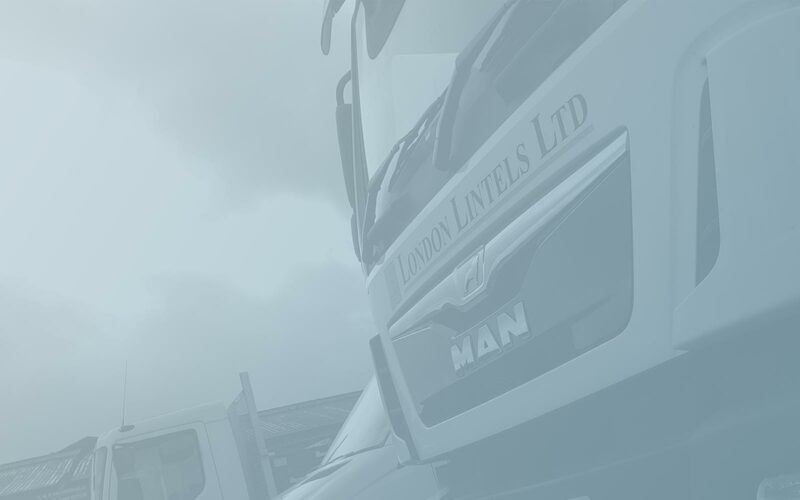 A range of lintels with the same fire resistance properties as the Fire-Spec range but with the same finish as the Fair Faced units designed to be used in fair faced, paint grade and blockwork situations. Type C fair faced, all corners and arrises and faces on lintels are perfect. A range of lintels with the same performance and fire rating as the standard Hi-spec range but with a smooth, consistent colour finish. Type C fair faced finish. All corners and arrises and faces on the lintel are perfect. 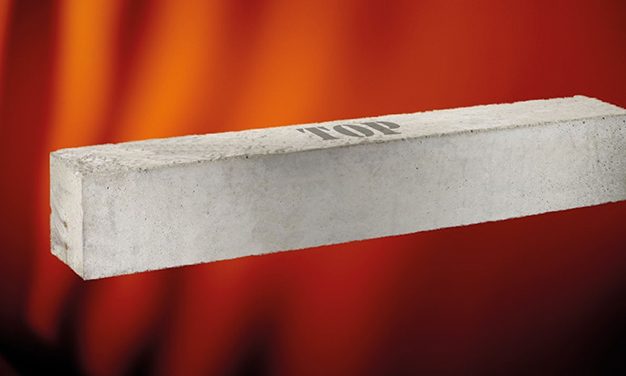 A range of lintels with enhanced fire resistance, 140mm wide units can achieve 90 minutes, 190mm and 215mm wide units can achieve 120 minutes fire resistance. All units comply with BS8110-2 1985. Ex-steel mould finish and made from wet cast concrete. For use in normally plastered situations, not exposed situations.